Classrooms all around the country are falling in love with disruptED learning tools! Why have AR/VR in your school? It has been widely accepted that videos and animations help students understand and comprehend materials on a much deeper level. AR/VR education tools provide a multi sensory learning experience, creating much deeper cognitive comprehension. Students are being taught through dynamic motions and sounds instead of static text. As a result, students don’t just memorize what a word means, they truly internalize it. Education is about more than just teaching children; it’s also about inspiring and exciting them learn more about their world. AR and VR technology dramatically boost student engagement in a way that traditional text and lectures never could. Immersive education tools turn learning from a passive experience to an active one. Every teacher at some point has tried to explain intangible concepts. AR and VR technology lets students experience them instead. It might be hard to learn what “dry” or “wet” means, but it’s a whole lot easier when you are surrounded by rain and hear goofy characters splashing about! disruptED materials are perfect as stations in a classroom. Students can rotate between AR, VR, and physical activity sheets. Many teachers also find our books and activities to be a great resource for small group and pull out tutoring. 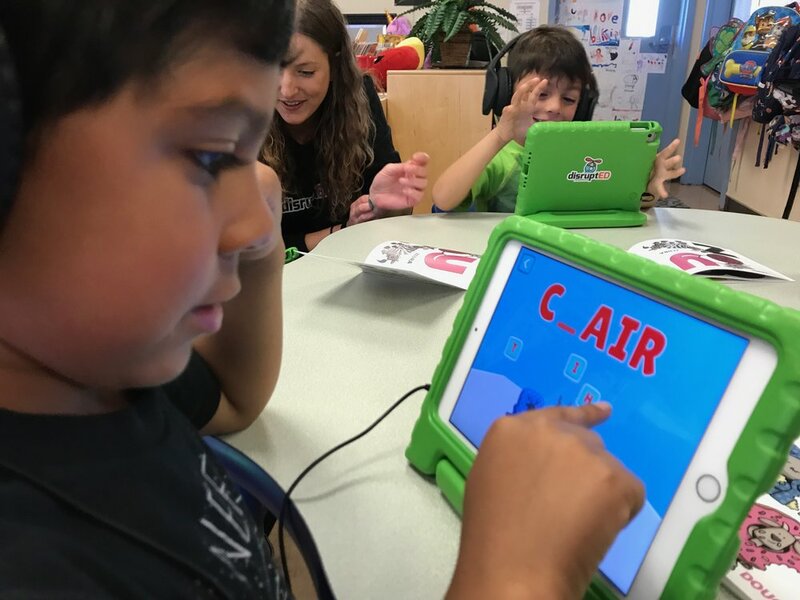 Whatever the teacher’s needs are, we are confident that our blended learning program will provide the digital and/or physical activities to make it happen! We include a handy Teacher Guide for all our educators so everyone has an idea of how to implement our wonderful world in your wonderful classroom! We provide one Teacher Guide for each of the 3 books in the Starter Kit. 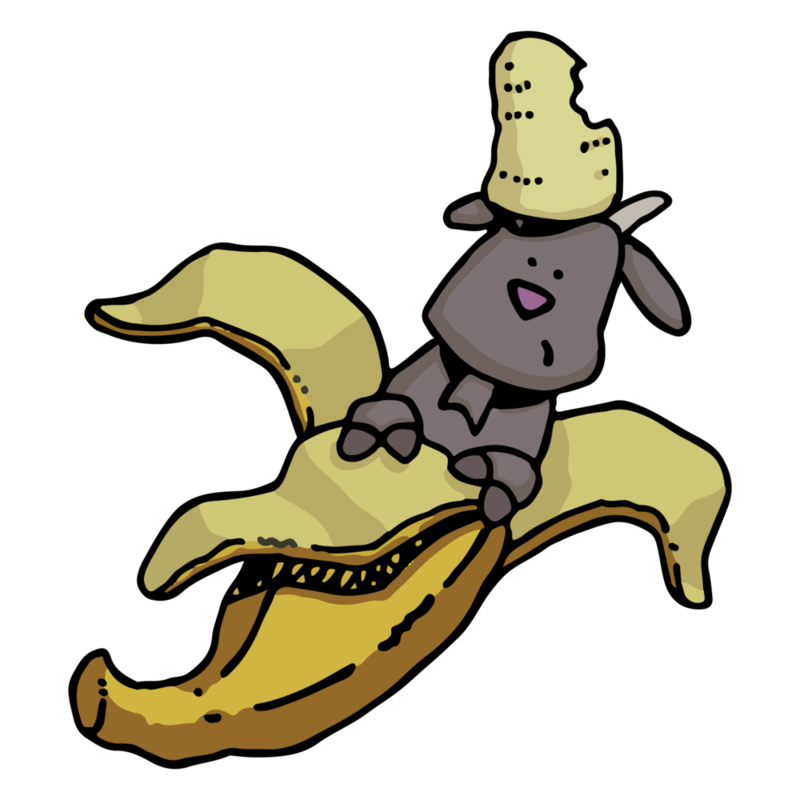 Try the disruptED program today! Pick up a kit to try out in your classroom. All you will need is our Starter Kit and your phone or tablet! You can also contact us to talk about a site license for your school or district. Through site licenses, disruptED can provide on going support and materials. Our expert team members can also help provide guidance on AR/VR materials in your classroom through professional development seminars! This sample pack is the perfect appetizer for the educator who wants to see if immersive learning tools are the right fit for their classroom! Love what you see??? Get the class pack so you can share our exciting immersive materials with all the kiddos in your class! 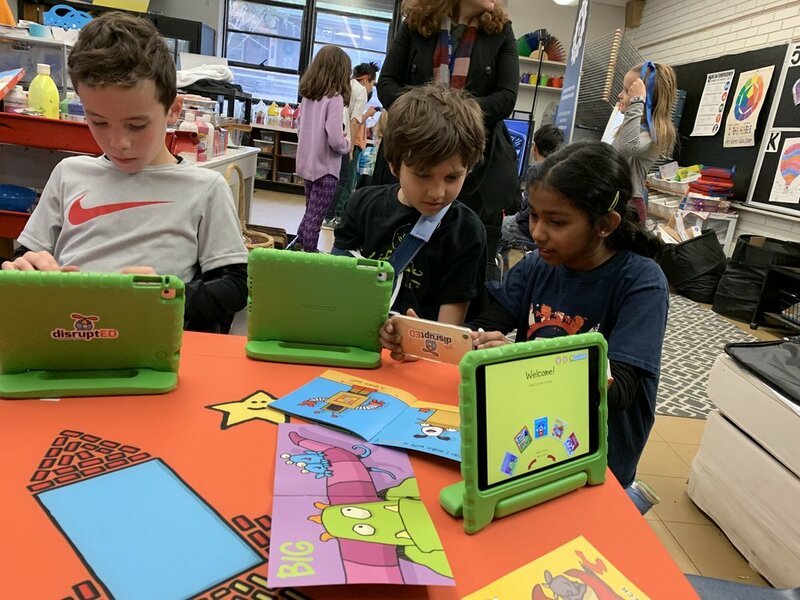 Our AR / VR books combined with the standards aligned activities in the Teacher Guide will provide your students with a full blended learning experience. Are you the envy of the teacher’s lounge? Share the love with the whole school! More headsets, more materials, and an extra set of AR enabled books! 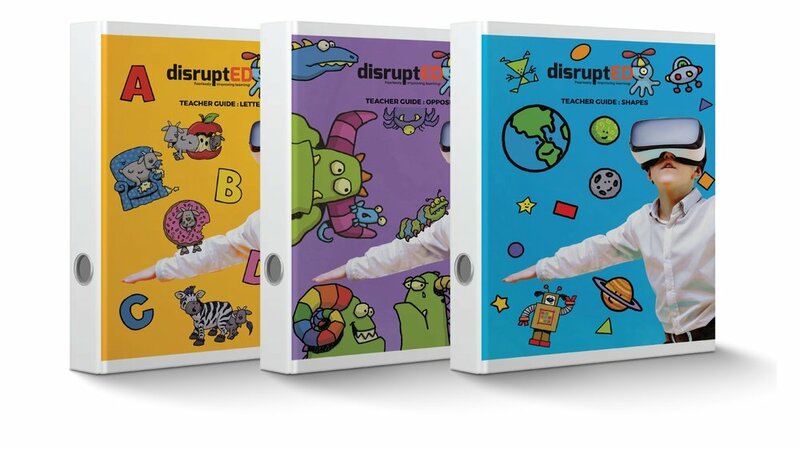 Our School Pack will let the whole grade team get in on the fun, and be a part of the disruptED program. Woohoo! You’re ready to become a disruptED district!!! In addition to our AR/VR materials for your schools, we will also provide full support and guidance on implementing our AR/VR program in classrooms throughout your district. Contact us to get startED! Grab a kit to try in your school! Interested in site licenses or having a disruptED team hold a pilot at your school? Get in touch so we can set it up!